Call Helene Kelbaugh Agent at 443-465-8443 to see if this property is still available and arrange a showing. 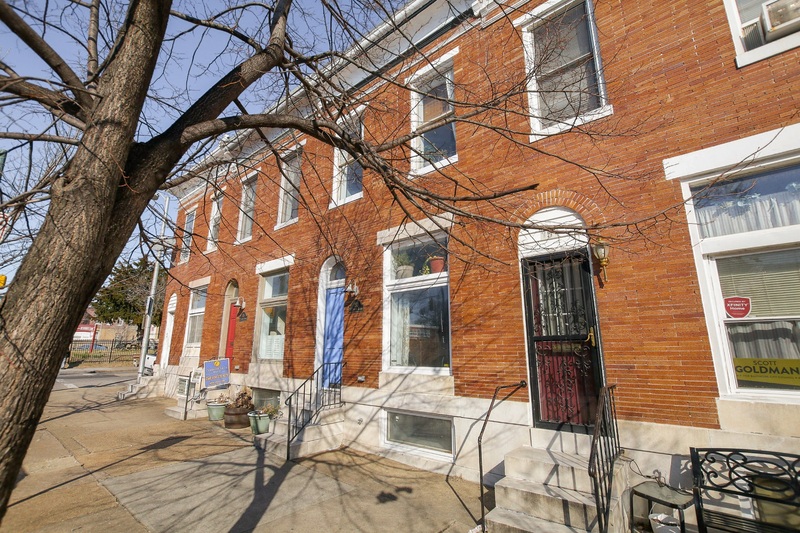 You Will Love the Location of This Beautiful Townhome in Patterson Park. Patterson Park is Located right next to Canton and its just a stones throw to Johns Hopkins Medical Center. Patterson Park is a trendy neighborhood. Patterson Park is conveniently located within walking distance of some awesome nightlife, restaurant and so many acitivities.